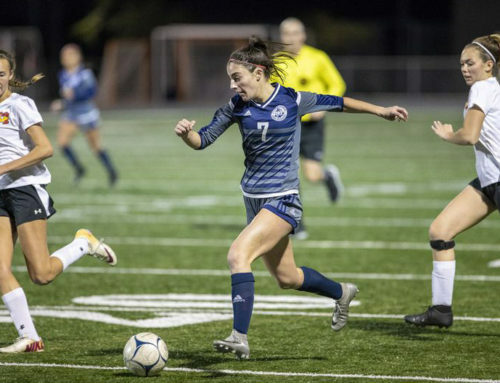 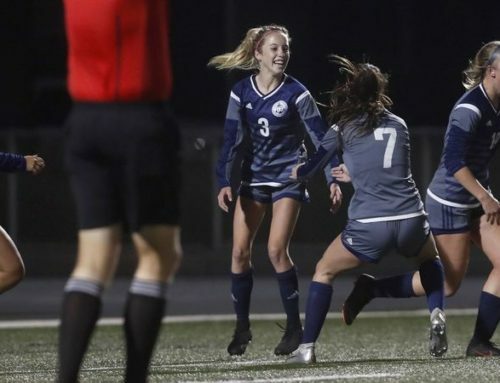 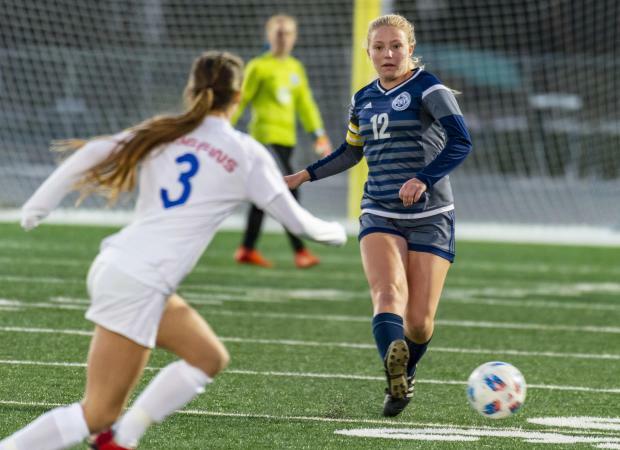 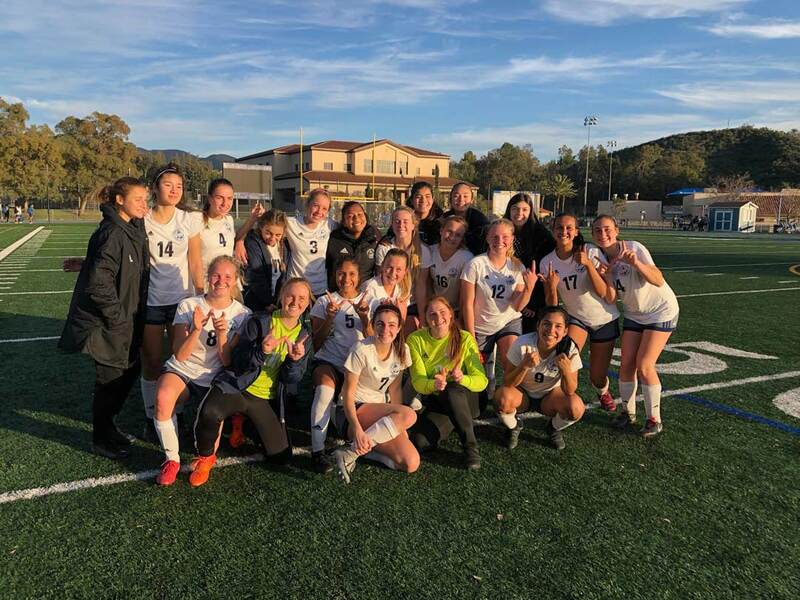 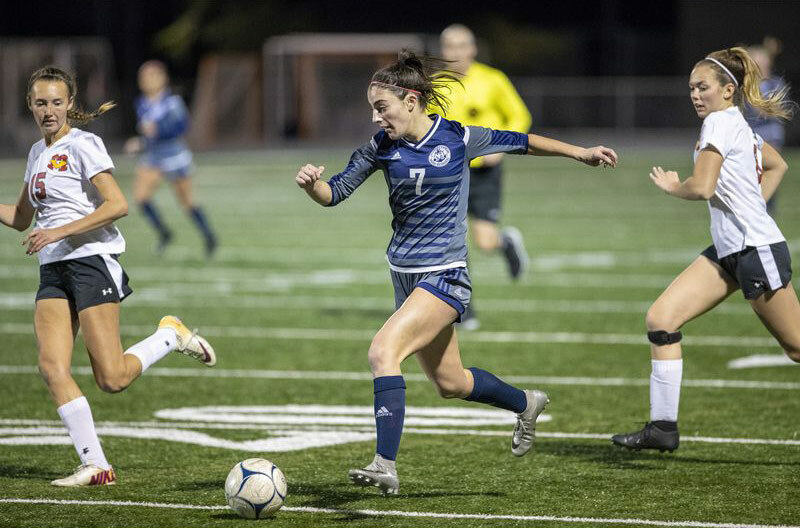 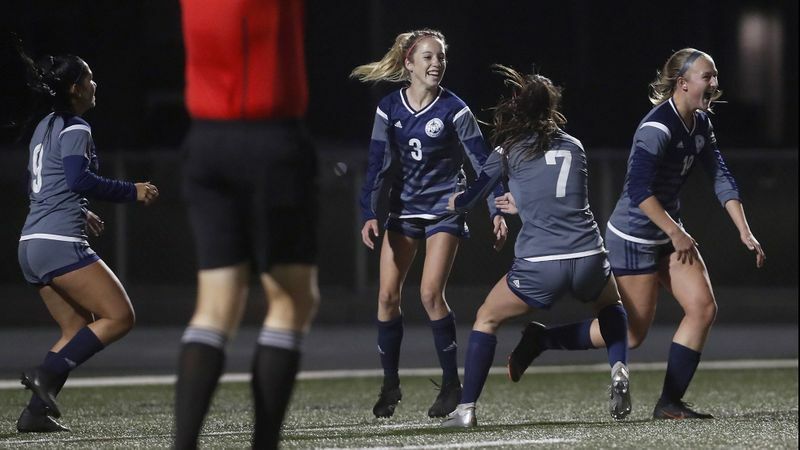 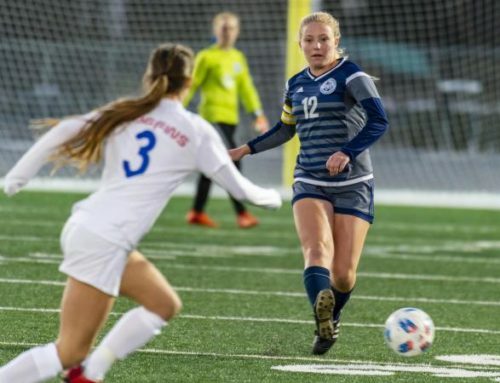 With both teams undefeated in the preseason, the Corona del Mar and Newport Harbor high school girls’ soccer teams are each already having amazing runs. 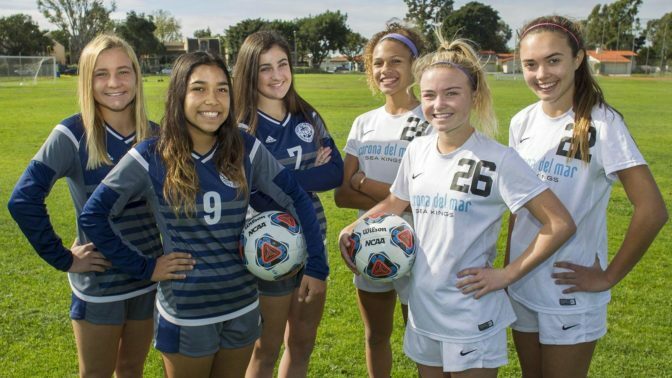 Much of the credit can go to an amazing freshman class for each program. 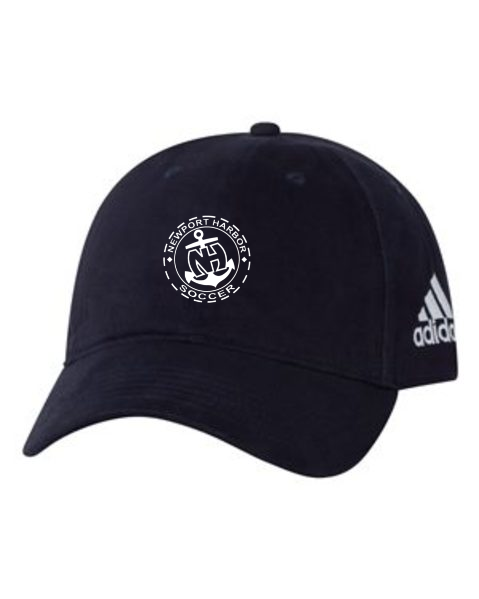 Simply put, the class of 2020 can bring it.